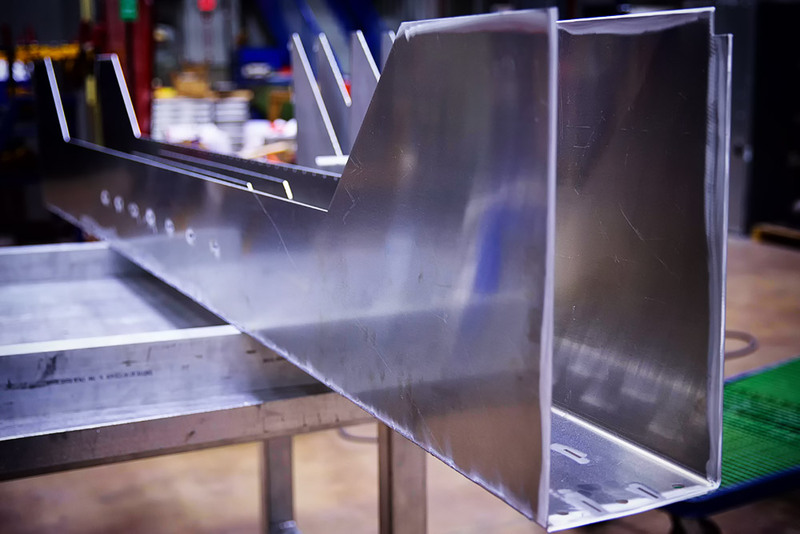 Sheet metal, tube, and pipe fabrication is a highly specialized activity that requires experience in today’s technologies along with a proven process control. Randolph and Baldwin offers the best in each of these areas. With an extraordinary range of materials and capabilities, no job is left behind. Process integration allows for the steady flow of product through all the phases of manufacturing. Add this to hands-on engineering involvement and the result is immediate problem resolution with minimized impact to schedule and cost. For more information on Randolph and Baldwin’s Fabrication services, please contact us.